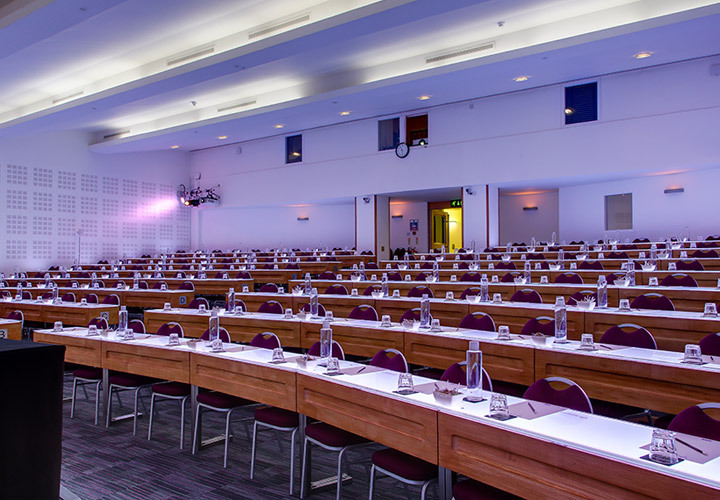 The conference will be held at the Cavendish Conferrence Centre, Marylebone located just south of Regents Park in the heart of London. All parts of the conference and social programme will take place at the Cavendish Centre. You can find information on how to reach the venue here. Once inside, signs will be posted showing how to reach the lecture theatre.